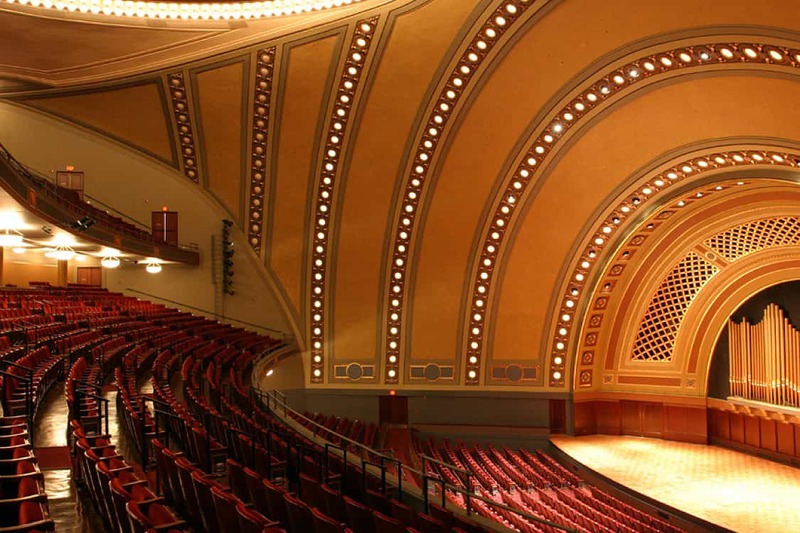 Hill Auditorium, University of Michigan | John Canning & Co. 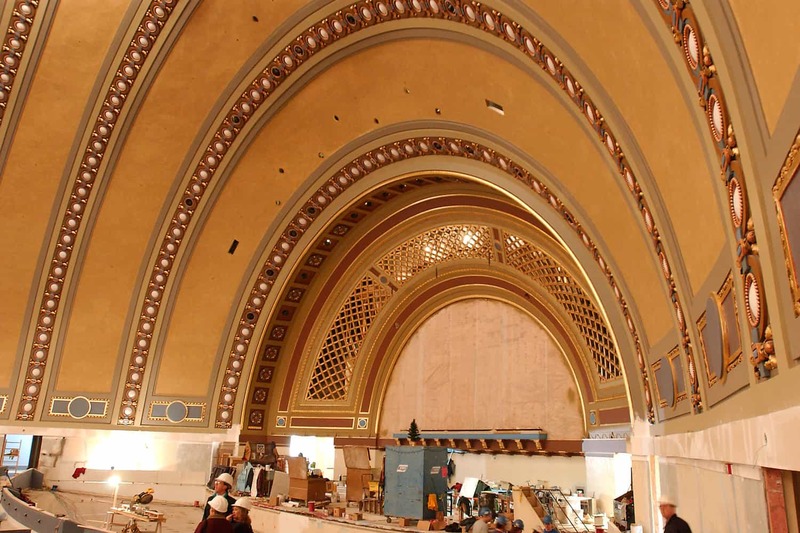 The John Canning Co. restored the interior decoration at the University of Michigan Hill Auditorium using decorative painting techniques, transparent glazes, and gilding. 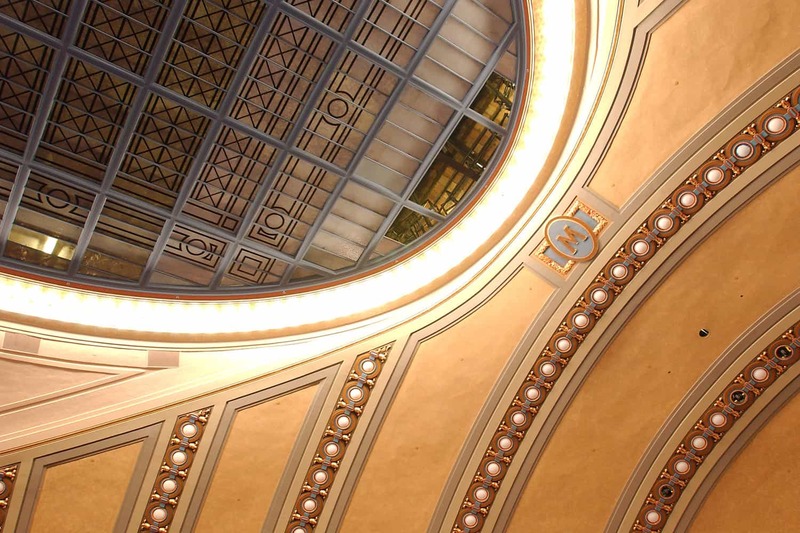 The John Canning Co. restored the interior decoration at the University of Michigan's Hill Auditorium. Located in the heart of the Ann Arbor campus, it is a venue for public events and performances.